Cheese and bread – can you name a more iconic duo… we’ll wait. Melty, warm, and buttery – there isn’t anything quite like it. Lucky for all of us, Montreal is full of these golden beauties. 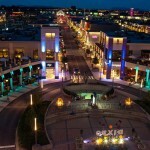 So, let us guide you around some of the best ones we’ve found. PSA: don’t wear restricting pants. Let’s start strong with one of our absolute favourites made at the bakery in Griffintown, Bête à Pain. Because they are a bakery, it’s quite obvious that their bread game is a 10. 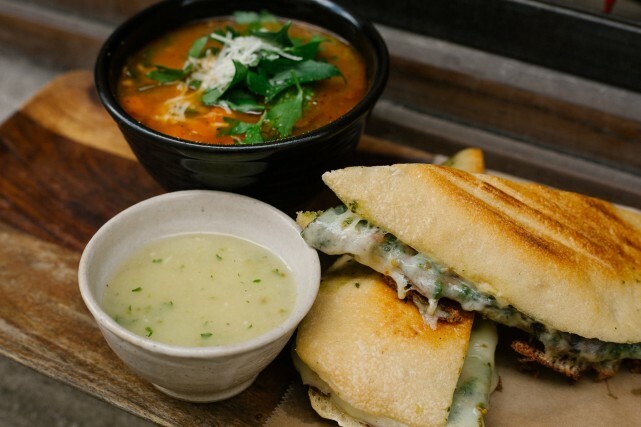 What we loved the most about this grilled cheese is that when you order one, you get two! Nope, not an ordering mistake, they just want you to have two. 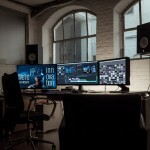 It’s pretty much what dreams are made of. 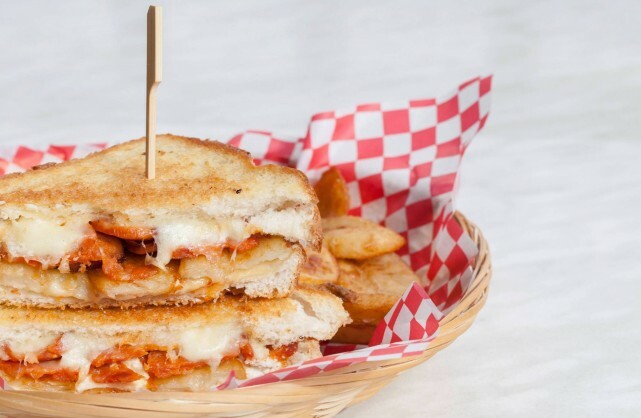 Their grilled cheese is made with aged cheddar and served with a homemade dipping sauce that is a cross between ketchup and marinara. It’s made with torched tomatoes, brandy, and a few other secret ingredients. 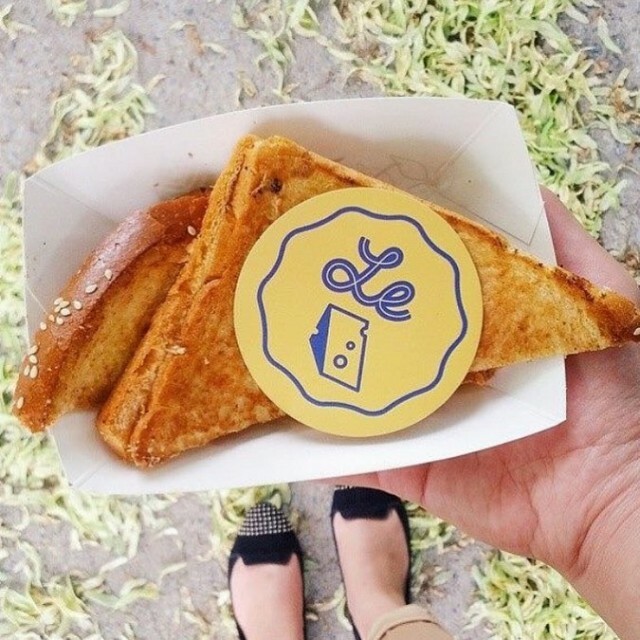 Not to be missed by grilled cheese lovers! 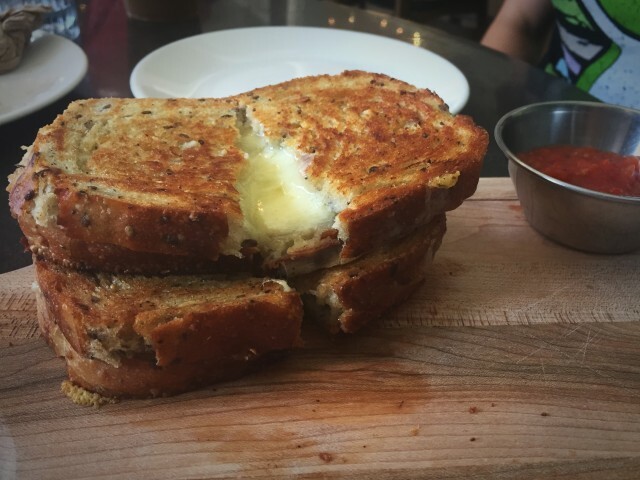 L’Gros Luxe is known for their comfort food menu, so we definitely had to check out their grilled cheese game. Verdict: affirmative! Excellent classic grilled cheese, made with a milder marble cheddar and grilled to perfection. You can also order it with pulled pork if you want to get next level. Great joint for comfort food and cocktails. Carry forward what we were saying about bakeries serving up a grilled cheese, this Little Burgundy bakery serves theirs on thick, fresh slices of bread. Patrice Patissier make theirs with aged cheddar and stuffed with sweet caramelized onions. Served in a large portion, you’re going to need to open up that top button, but it’s worth every bite. 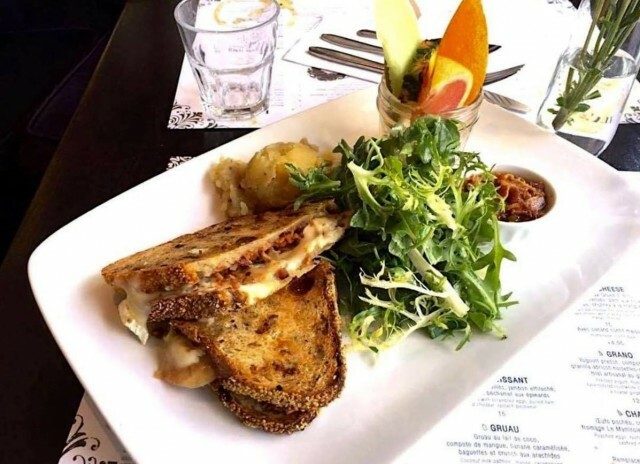 This trendy lunch spot in the old port is not to be missed when cheese crawling. 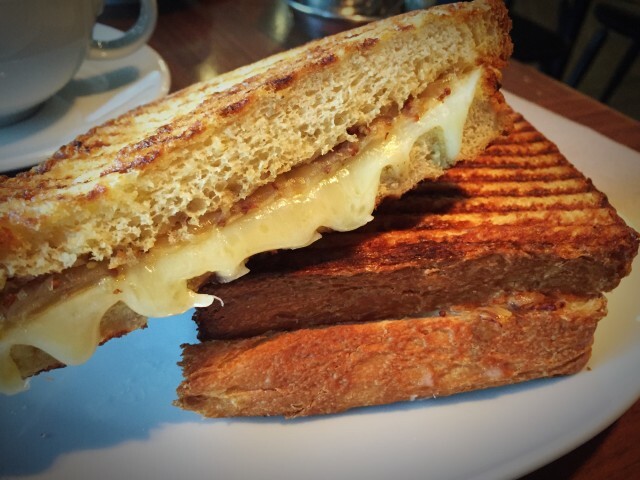 Olive and Gourmando‘s grilled cheese is made with gouda beemster which is a slight change from the traditional gruyere. It is also made with caramelized onions which is such a fantastic addition to the iconic duo, as it perfectly balances the tang of the sharp cheese. Served with their house made ketchup! 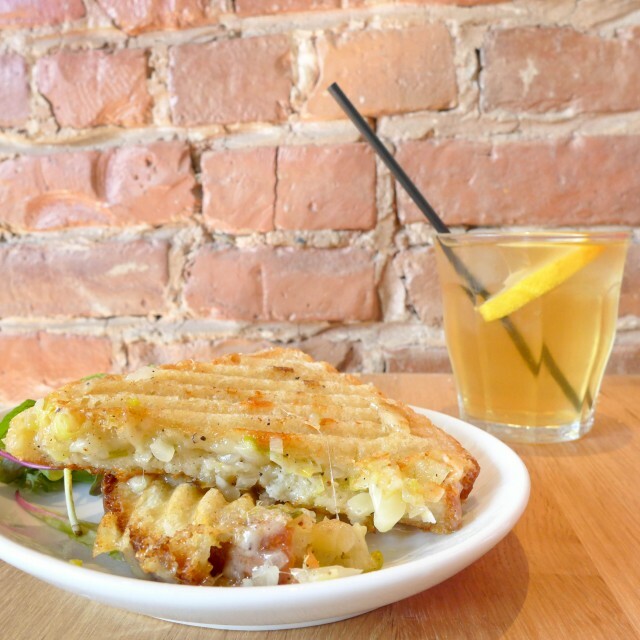 This trendy Chai Bar on Prince Arthur is not your usual suspect for a grilled cheese, but low-and-behold they make a delicious one and bring a new twist to the classic. 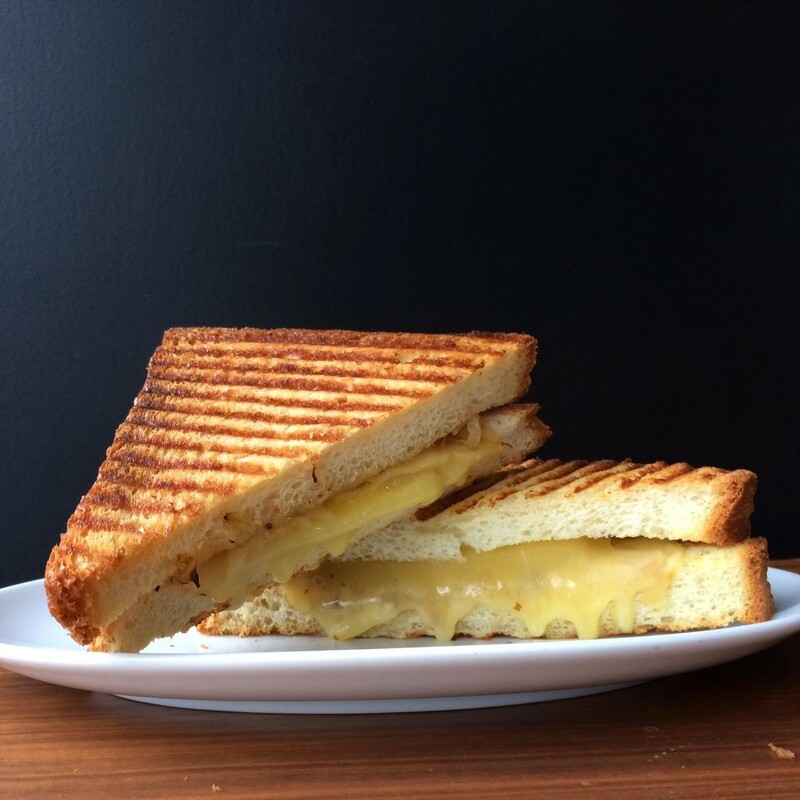 Bristol Chai‘s grilled cheese is made with two-year aged cheddar and a date purée which is an enjoyable sweet substitute for more traditional caramelized onions. Served on fresh and delicious bread from boulangerie Automne. This place is called Le Cheese, did you really think we weren’t going to check it out? This place is a nucleus for all things cheese! 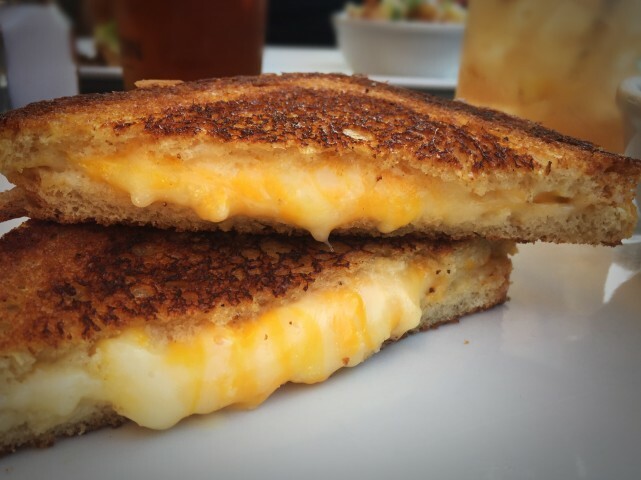 Their grilled cheese is super classic and affordable, made with a mild orange cheddar and is buttery and perfect for the cold weather coming our way. But heck, don’t stop there, this place is filled with cheese; bring your cheese-loving friends and try more cheesy items on their menu. We know food chains will sometimes give you forgettable food and experiences, however we’re breaking our own rules for L’Oeufrier and their exceptional selection of breakfast/brunch grilled cheeses. 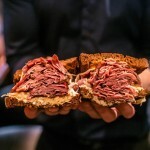 They have over 10 grilled cheeses on their menu, ranging from the classic to grilled cheeses made with brie, feta, or swiss, and plenty of different meats – you’ll be sure to find your combination. Café Regine, the brunch place where no line is too long to wait. As there definitely a reason why. Amongst their amazing brunch menu is their grilled cheese made with two-year-old Ile-des-Grus cheddar, served on nut and pistachio bread. Made with caramelized onions and served with sweet mango chutney, perfectly balancing out all the flavours. You can also order it with duck confit – which is perfect for those days where you just want to be extra, you know? Photos by Natasha Vincelli (@dash_of_tash), Victor Yu (@randomcuisine), and the respective restaurants.